Live Streaming Manchester United vs Leicester City 27.8.2017 EPL| Saksikan perlawanan ketiga English Premier League antara Manchester United vs Leicester City pada 27 Ogos 2017. Perlawanan ini akan berlangsung di Stadium Old Trafford pada jam 12.30 waktu Malaysia. 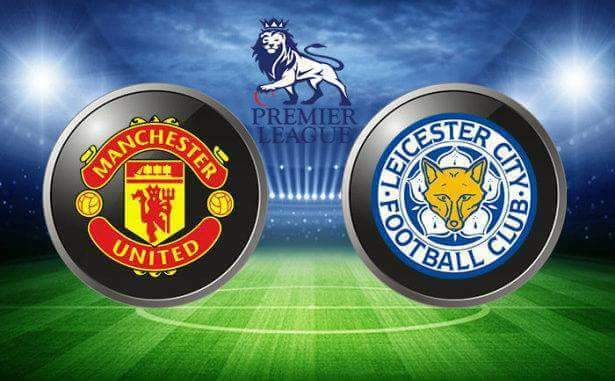 Admin kongsikan link live streaming Manchester United vs Leicester City di bawah.